After nearly a year of planning, training, prayer, and preparation, our medical missions team is on their way to Kenya, East Africa to work and minister to women and children affected by HIV/AIDS. 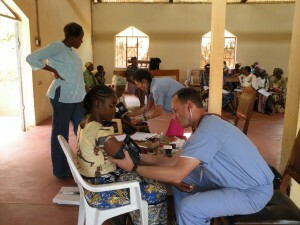 We are working with a terrific ministry called HEART, www.africaheart.com while we are there. Stay tuned for pictures and updates on a regular basis of all that is happening. 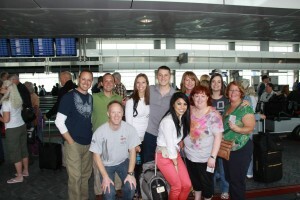 It’s going to be an awesome trip and we’ll look forward to sharing about it when we return. Thanks for your prayers and thoughts! May 21 Here are some pictures from our first few days here in Kenya. 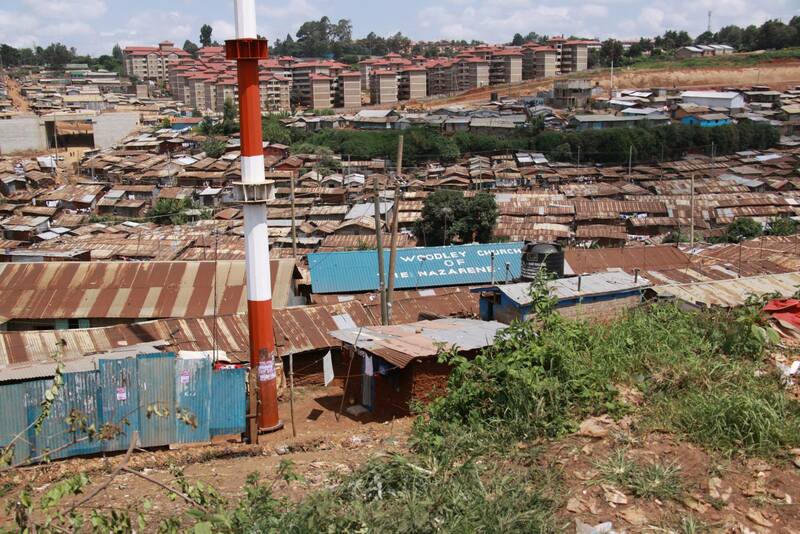 We went to a slum, the 2nd largest in all of Africa called Kibera. I’ve been all around the world and seen a lot, but this was one of the roughest. Still, the women we worked with we’re happy, had hope, worked hard…it was awesome. The team is doing great. 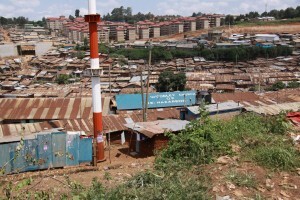 Tomorrow we’ll go to another community called Ngong. 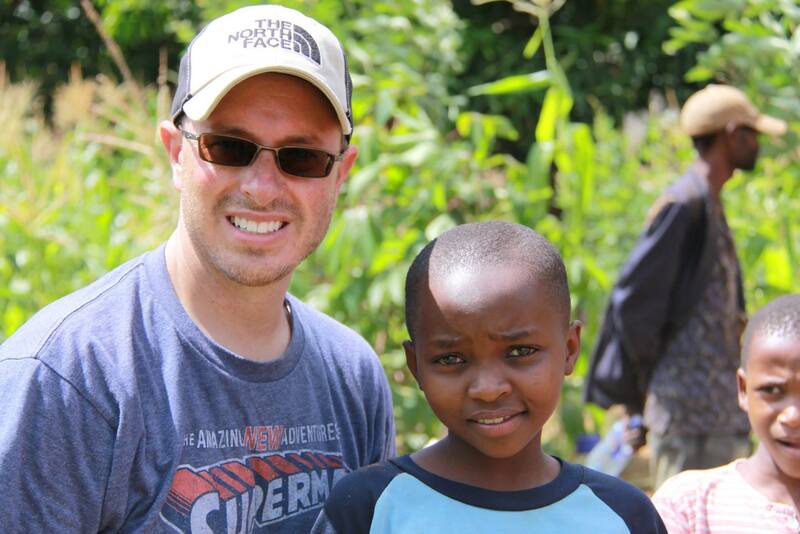 KENYA UPDATE: Hi Everyone! 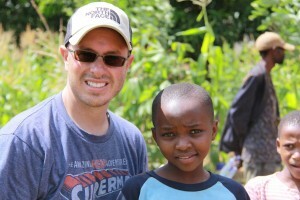 We’ve been in the villages of Kenya (called “Up-Country”) and have had an amazing few days. The other day, we saw nearly 50 women in clinic, all who were HIV+, all without husbands for various reasons, and all lovely in so many ways. Our amazing team is doing TERRIFIC. We’re having the time of our lives seeing and experiencing the culture and people of this terrific nation. 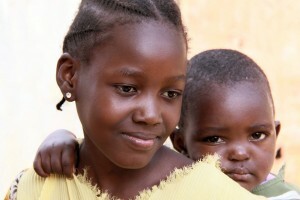 HEART (www.africaheart.com) is an incredible organization with some truly terrific initiatives to teach and reach the Kenyan people. Take a look at our photo album and enjoy! 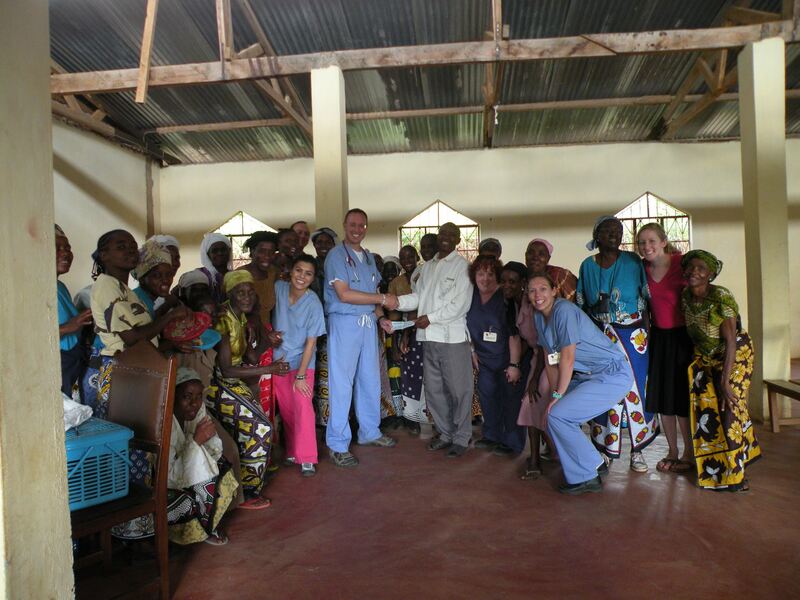 After a long journey back traveling on 3 continents, the 2013 Kenya Medical Missions team is safe and sound back at home in Colorado. During our journey, we met many amazing people as well as really bonded as a team. We were told that our team left it’s mark on the ministry and those we worked with. The truth is, Kenya and those we met have left their mark on us. We are so grateful for the opportunities with an EXCELLENT organization, HEART www.africaheart.com, the American and Kenyan staff, and Vickie Winkler. We are also grateful for the support of those that gave to help us go and for our wonderfully supportive church and Pastor at Jubilee Fellowship Church. Thanks for this glorious report from the mission field! Please know all your efforts, hard work, financial encouragements will affect many for a long time to come. It is wonderful that you accomplished SO much in a few days there in Kenya with HEART! 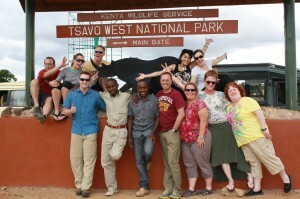 I think all the HEART staff look forward to your next ventures together with the Lord and Kenya! Hurry back!